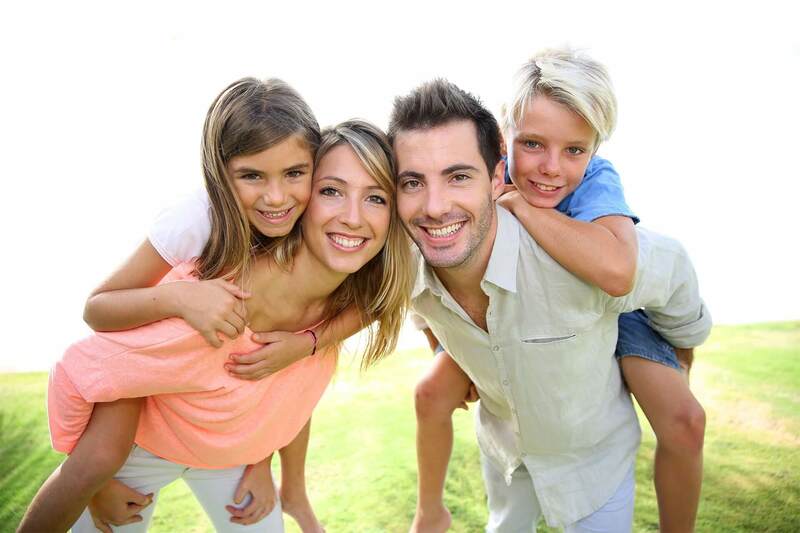 As a family dental practice, we offer general and cosmetic dental services for patients of all ages. Our expertise in comprehensive cleanings, restorative work, dentures and partials, veneers, implant restoration and teeth whitening provide the care necessary to optimize every smile.  Our dentists and staff bring their skill and knowledge of treatments to provide our patients with a relaxed and comfortable environment for dental care.  We advocate early intervention and consistent monitoring of oral health tailored to the patient’s individual needs. 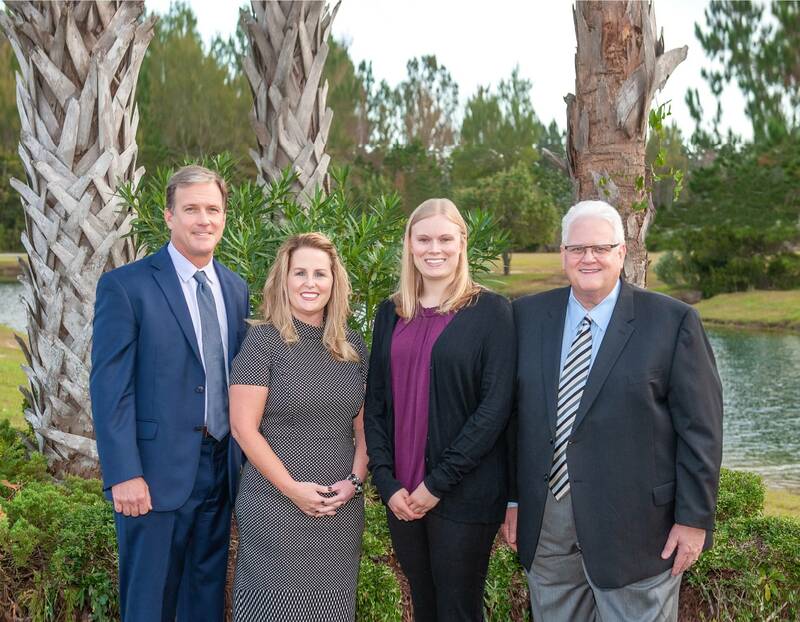 With years of experience, Glenns Bay Dental Associates is equipped with four dentists and a professional dental team.